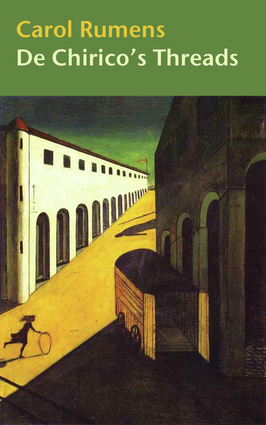 Sophisticated and humane, this collection by Carol Rumens features a center piece poem based on the life and work of Italian painter Georges De Chirico accompanied by a number of beautifully crafted individual poems. Both satirical and tender, this compilation celebrates various places in London, envisions a dystopian future, and recreates the nature poem. Filled with surrealist imagery and an acute socio-political awareness, these thought-provoking poems are sure to enthrall fans of Rumens' work. Carol Rumens is a lecturer in creative writing and literature at Bangor and Hull Universities. She is the author of various poetry collections, including Blind Spots, Hex, and Poems 1968–2004.